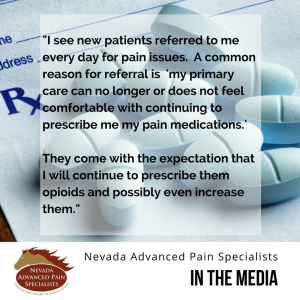 Health Watch: Chronic Pain Relief Ask the Doctor: Treating Chronic Pain Without Opioids. 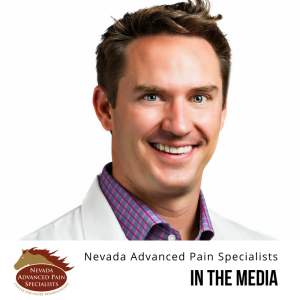 Dr. Patterson's Article, "Is Pain Being Treated Properly?" was published on Psychology Today's website. Read the full article here. 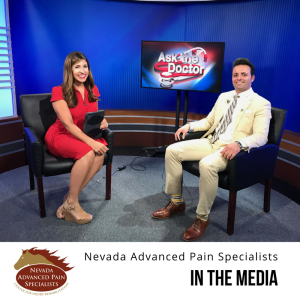 Northern Nevada Medical Center featured both Dr. Patterson and Dr. Nairizi in their “Stories of Courage” series. 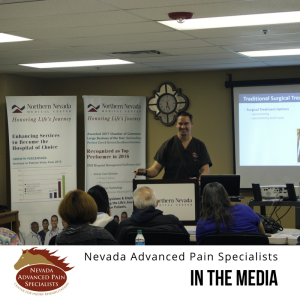 Check out Advanced Procedure Helps Patient Get His Life Back and Innovative Procedure Alleviates 20 Years of Suffering. 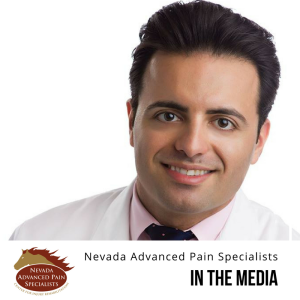 A huge thank you to the Washoe County Medical Society for recognizing Dr. Nairizi in your publication! 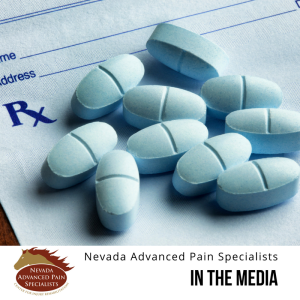 Check out the digital version on Washoe County Medical Society’s blog. 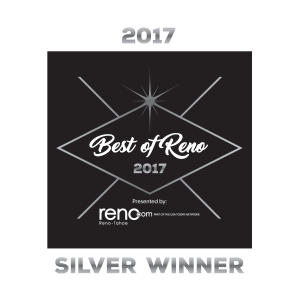 Dr. Ali Nairizi was recently voted as the silver medalist in the doctor category of the “Best of Reno” 2017 contest. Thank you to everyone who voted for him! We can’t wait for next year’s competition. You can view all of the results here. We’re all left with a lot of questions after the horrible tragedy that took place in Las Vegas this past weekend at the Route 91 Harvest music festival. 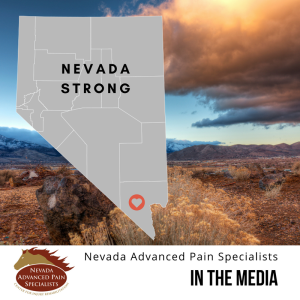 Dr. Denis Patterson was quoted in an article for the Las Vegas Review-Journal regarding a medication that the shooter had been prescribed. 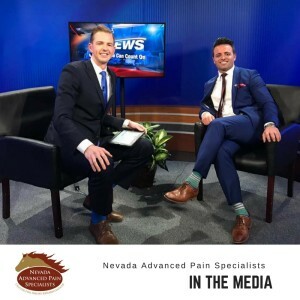 Dr. Nairizi was featured on a local news segment when he spoke about the Medtronic Pain Pump and the success of his patient, David. Click here to watch Health Watch and here for Ask the Doctor. We are excited to announce that Dr. Patterson will now be contributing articles to Psychology Today's website! Check it out here.